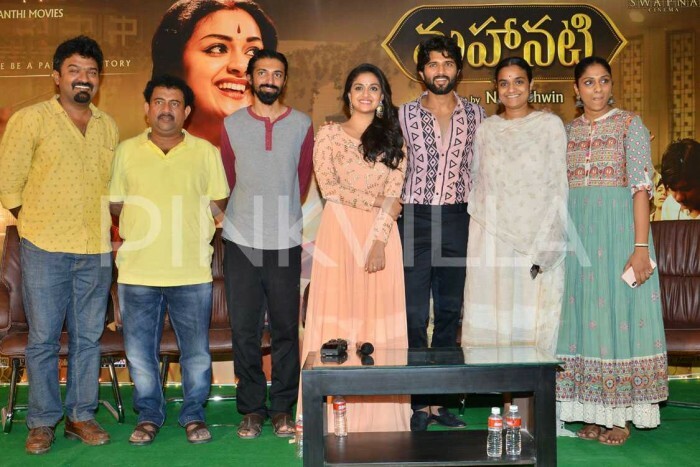 Lead actor Keerthy Suresh, Vijay Deverakonda, director Nag Ashwin, writer Sia Madhav Burra, production designer Shivam Rao and producers Swapna Dutt and Priyanka Dutt were present at the meet interacting with the media. 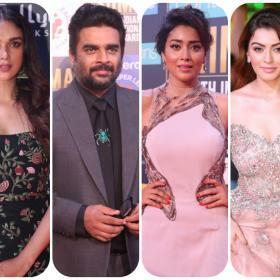 The biopic on yesteryear actress Savitri, Mahanati, has turned out to be a huge success and has made the makers a happy group. 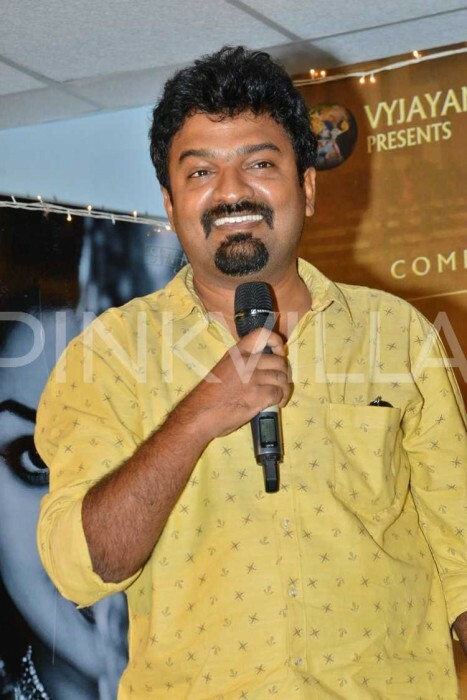 Directed by Nag Ashwin, Mahanati had young actor Keerthy Suresh in the titular role while Dulquer Salmaan played Gemini Ganesan. Mahanati has clocked more than $2 million in the US while in India, it has earned more than Rs.40 crores. 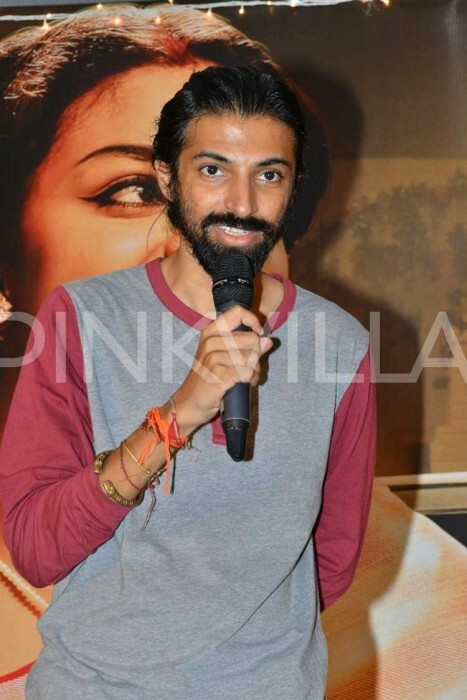 Mahanati has entered the third week now and is still going strong overseas and in India as well with good numbers being clocked at the box office. 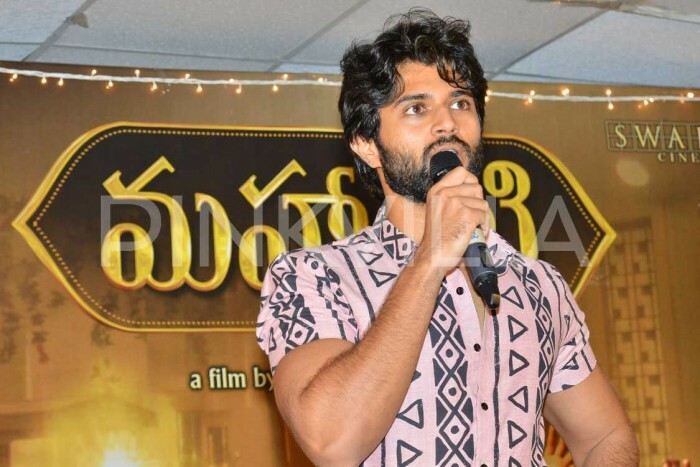 The makers today met in Hyderabad and interacted with the media to celebrate the success of the film. 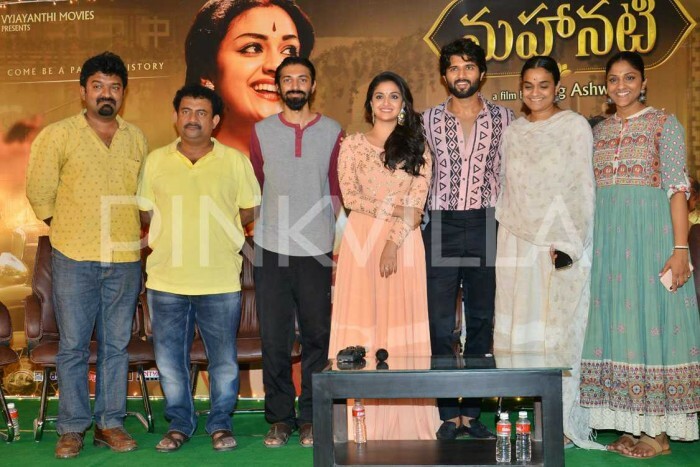 Lead actor Keerthy Suresh, Vijay Deverakonda, director Nag Ashwin, writer Sia Madhav Burra, production designer Shivam Rao and producers Swapna Dutt and Priyanka Dutt were present at the meet interacting with the media.